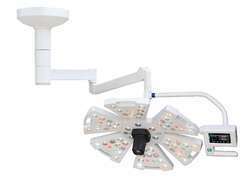 Our range of products include operation theater light, round operation room light, led operation theater light, shalya ot light, led ot light and mobile ot light. 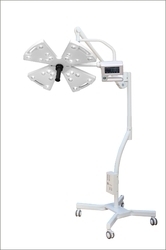 The Shalya iLUX, is a surgical light used to assist medical personnel during a surgical procedure, diagnosis or examination by illuminating a local area or cavity of the patient or to provide sufficient ambient light in case of procedures like Endoscopy. 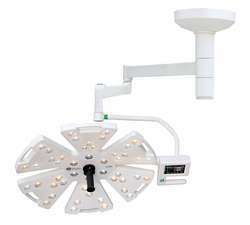 Sterilizable as well as detachable light control handle.